Lahore: Selfie expert smartphone brand, OPPO has marked international women’s day with a campaign named ‘Dare to be the Real You’ celebrating the success of women in all walks of life. This campaign pays homage to women who play pivotal roles in society and contribute towards progress of communities in a multitude ways. 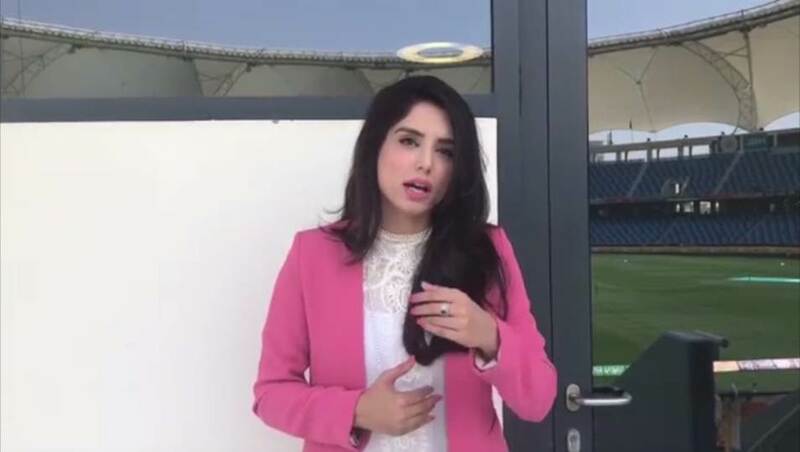 The talented sports analyst and anchor, Zainab Abbas shared a short video clip sharing a powerful message to show redefined perception of women in the male dominated arena of sports journalism. ‘Dare to be Real You’ campaign encourages women to break barriers and overcome hurdles that they face along their way to success. Mr. George Long, CEO of OPPO Pakistan shared a heartfelt message, “OPPO believes that companies, just like countries cannot be successful if they do not deem men and women to be equal and do not cater to both equally. Uplifting women and ensuring they are given the same opportunities as men is of utmost importance to our company and for that we’ve initiated a campaign ‘Dare to be the Real You’. A woman is a full circle and has the power to create, nurture and transform the society as well as their workplace. OPPO is a strong advocate of gender equality and promotes talent regardless of gender bias. The idea is not to treat women in a special way but to treat them as equals and without any stereotyping. OPPO takes pride in encouraging gender diversity at the workplace and firmly believes that women have the ability to perform with equal skill and success in virtually all spheres of life.